MiVoice Connect brilliantly simple unified communications is built on the strength of the distributed architecture, ease of use, and simplicity of administration. The flexible communications solutions eliminate complexity, reduce costs, and improve productivity. 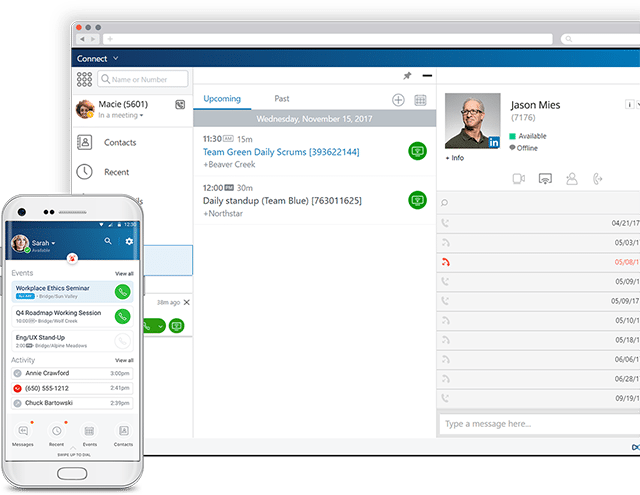 MiVoice Connect (formerly ShoreTel Connect) is a business communication platform that delivers voice, messaging, mobility, presence, conferencing, collaboration, and application integrations all in one easy to use platform. 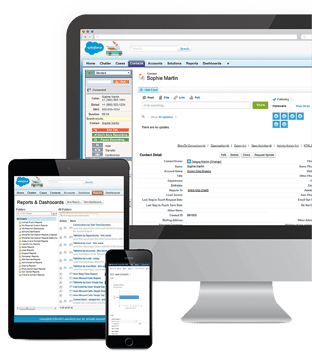 Deep business application integrations that help you personalize and connect at every customer touch point.